Composite Decking Woods are urea formaldehyde-free and manufactured without toxic chemicals. Professional Composite Decking installed according to our manufacturer's instructions and local building codes provide sturdy decking and surrounds that do not splinter, crack or decay, protecting workers and users from potential injuries. 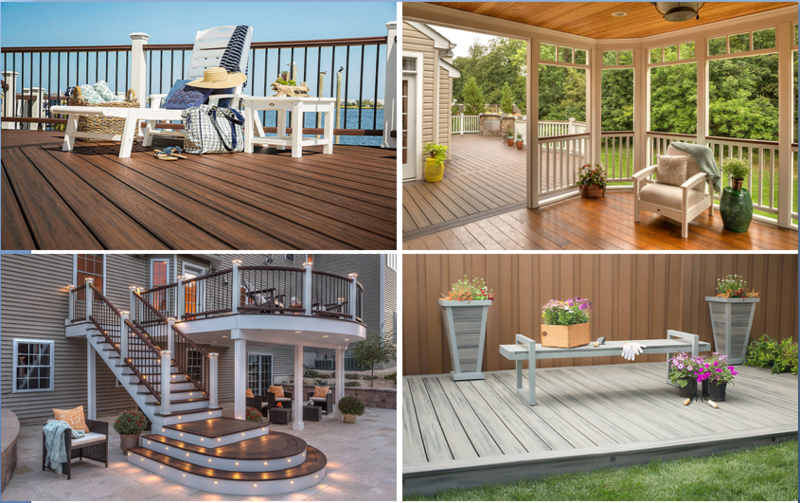 Wood Composite Decking provide unique features that help contractors reduce waste by up to 15 percent per job. 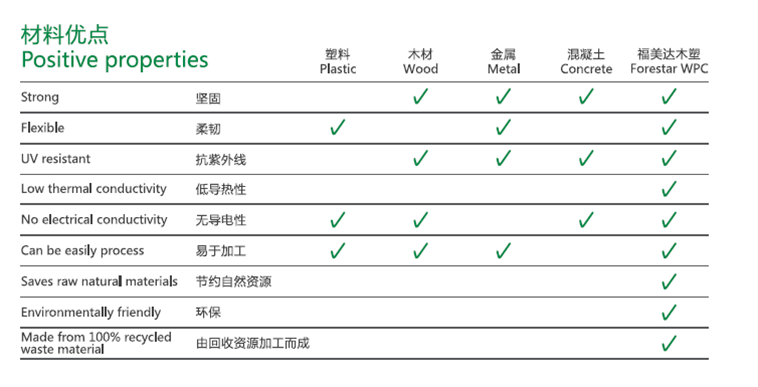 Looking for ideal Composite Decking Woods Manufacturer & supplier ? We have a wide selection at great prices to help you get creative. All the Professional Composite Decking are quality guaranteed. 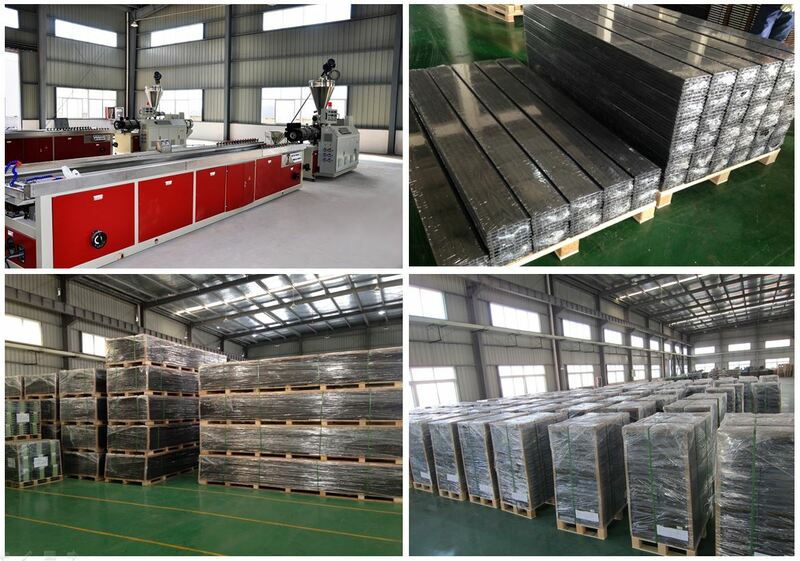 We are China Origin Factory of Wood Composite Decking. If you have any question, please feel free to contact us.